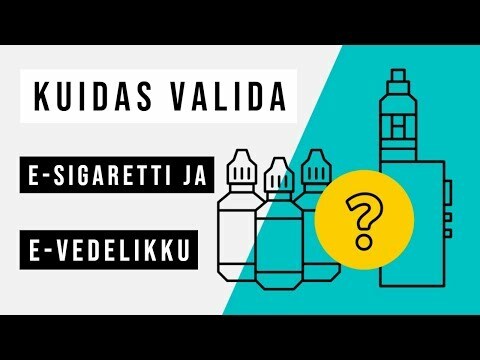 Nicotine-containing e-liquids from Nicorex are available in Nicorex web shop and Veipland stores in Estonia (former Nicorex stores). 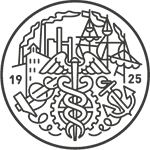 You can conveniently pay for your order using any of the bank links common in Estonia, or pay on delivery. 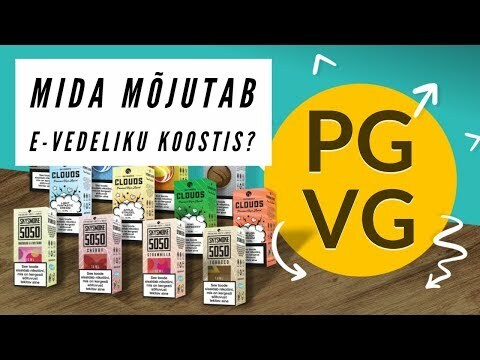 Choose the desired e-liquids and order from Nicorex.eu web shop .Within Estonia, the delivery cost starts from 2.79€ and is free for orders amounting to EUR 40 or more. Free delivery outside Estonia for orders amounting to EUR 50 or more. The Nicorex Premium range is the corner stone of Nicorex. It is the very first e-liquid range where the authors of the brand employed their best knowledge and experience to create a universal palette of e-liquid flavours. This range suits most vapers. The VG/PG ratio for Nicorex Premium range is 50/50 - a very common proportion. Premium is still the classic and most popular range, and one of the corner stones of the Nicorex trademark. This range is best characterised by a comprehensive selection and clearly identifiable flavours. Nicorex Signature is a range of mixtures consisting of carefully selected and expensive ingredients that make the liquids utterly enjoyable.The VG/PG ratio of the Signature range is 70/30 which means more vapour and stronger taste. The PAFF e-liquids range has been developed for modern customers who seek more special flavour combinations. PAFF which boasts modern design and character is Nicorex's lowest priced e-liquids range that includes more unconventional mixtures of tastes. It is ideal for spicing up the traditional pure tastes from the Gourmet, Signature and Premium ranges. The VG/PG ratio of the PAFF range is 50/50. The e-liquids are supplied in 10ml bottles and are available with different nicotine levels. Strong e-liquids contain 18mg of nicotine, the medium ones 12 mg, and mild and very mild liquids 6 mg and 3mg, respectively. One bottle of e-liquid equals approximately five packs of regular cigarettes. The Nicorex web shop features a special offer: a real bargain for four nicotine-containing e-liquids and two atomisers/coils. The offer can be viewed here: https://www.nicorex.eu/4-e-liquids-2-free-atomizers/. If you already have atomisers/coils, you should go for the set of three e-liquids that comes with a discount too. Be sure to follow Nicorex special offers and join the customer list to get early information on the best deals.